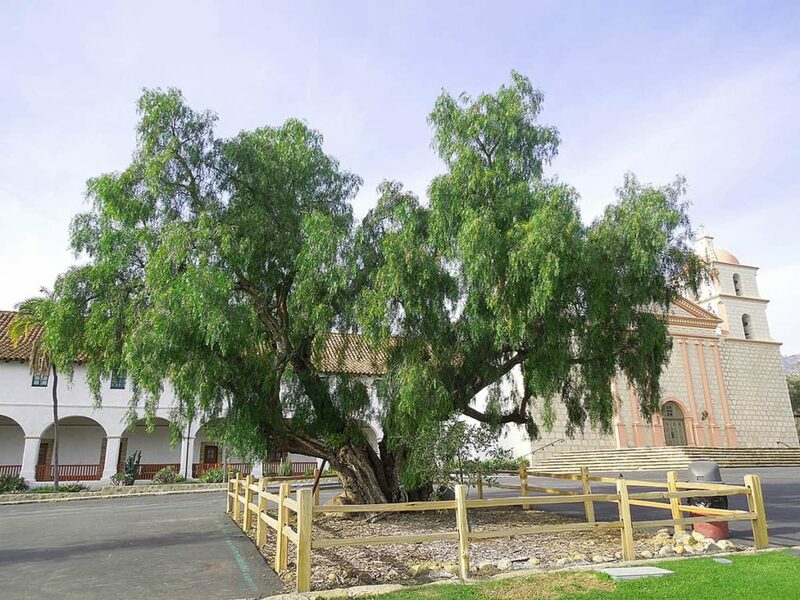 Trees are a special part of our commitment to the environment and present very special opportunities for our community. 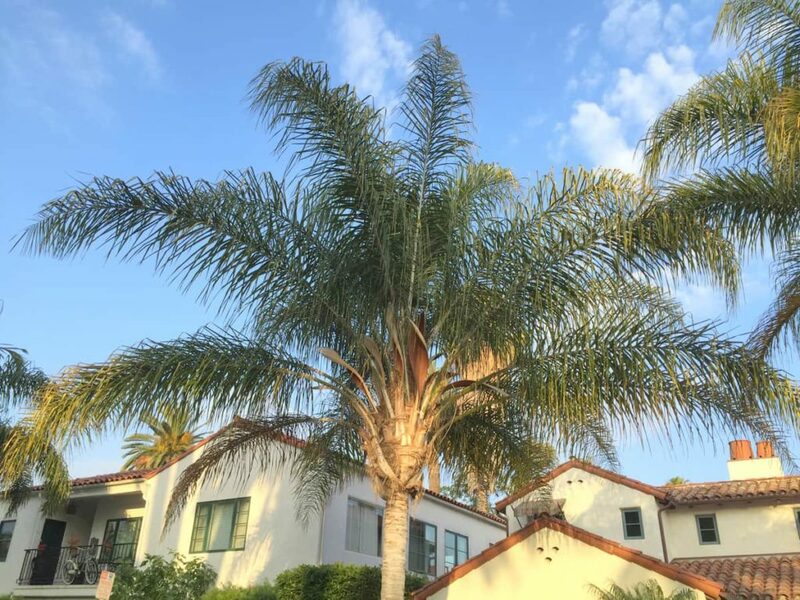 Our commemorative plaques have long been a favorite for families, friends, pet lovers, companies and other organizations. 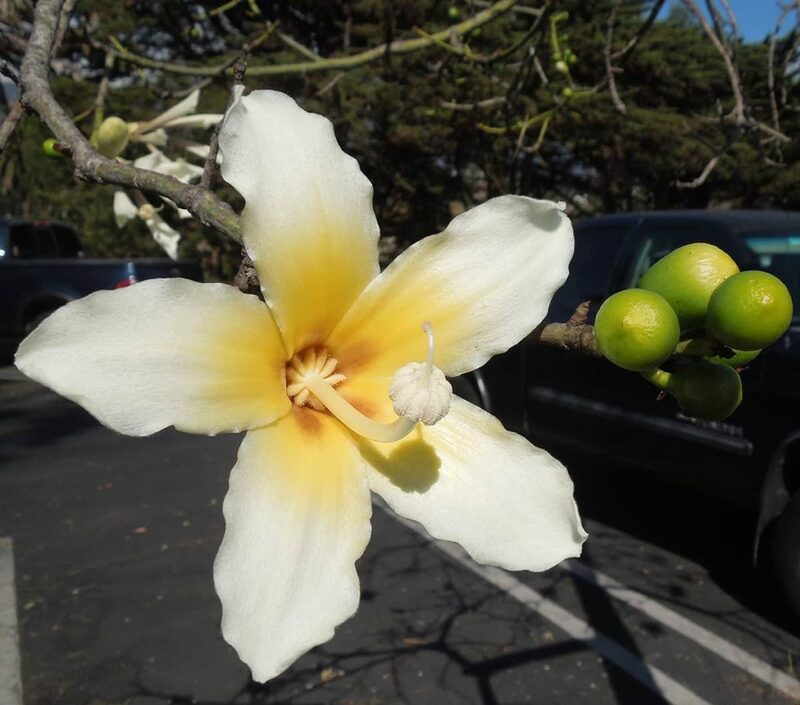 These dedication markers are installed at the base of City street trees. 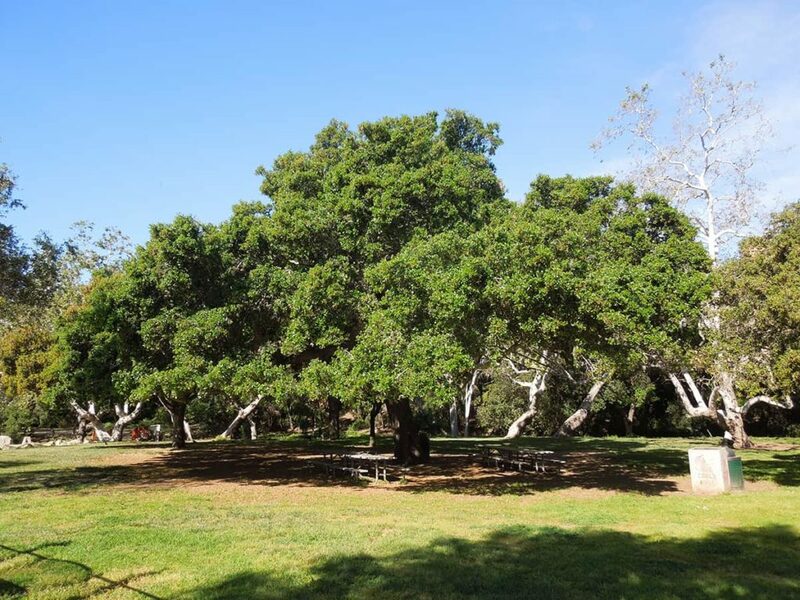 Proceeds from the plaques help fund the purchase of new street trees in collaboration with the Santa Barbara Parks and Recreation Department. 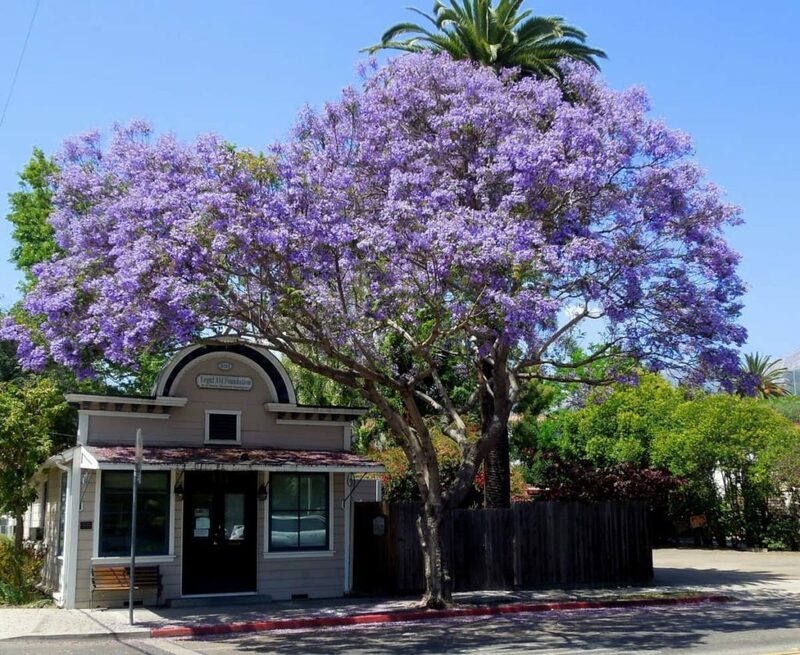 Santa Barbara Beautiful continues to preserve and protect Santa Barbara’s rich and diverse urban forest through its neighborhood street tree program. 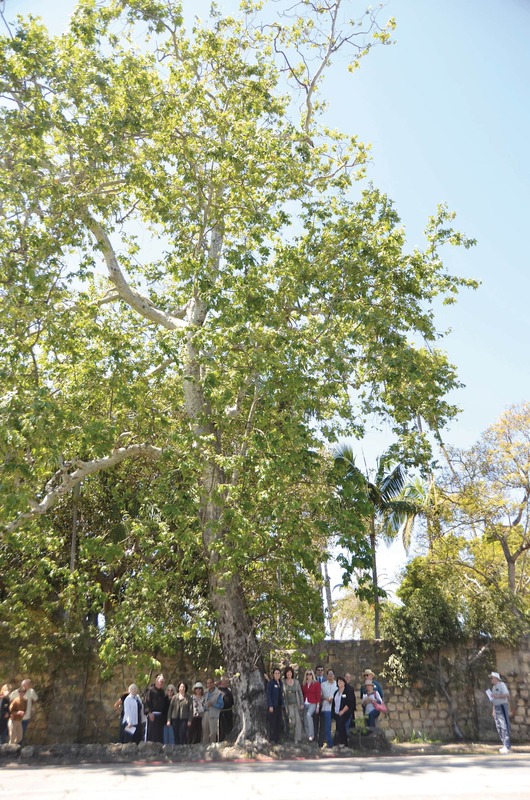 With your support, and the hard work of City Parks & Recreation Department crews, this partnership has planted more than 12,000 street trees within the City of Santa Barbara. 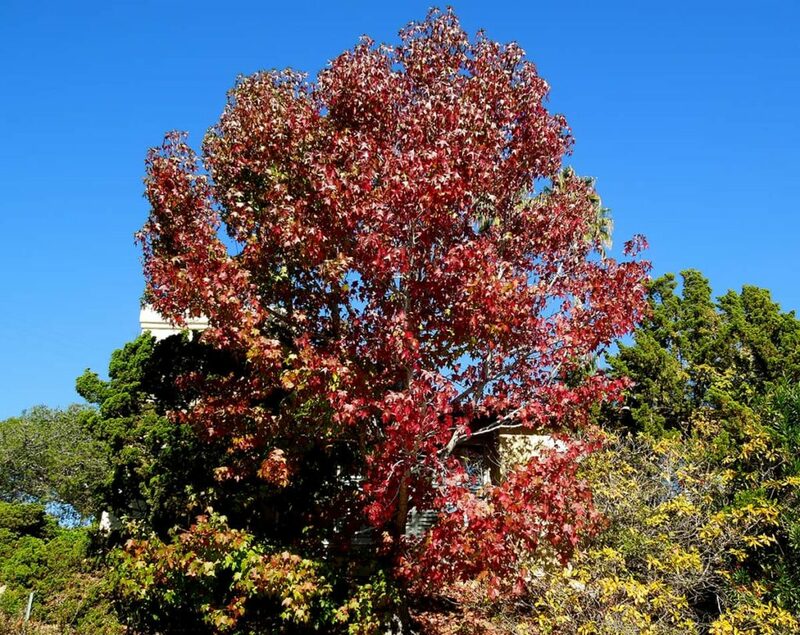 The severe drought has impacted the street tree program, with preservation of existing trees now a priority. 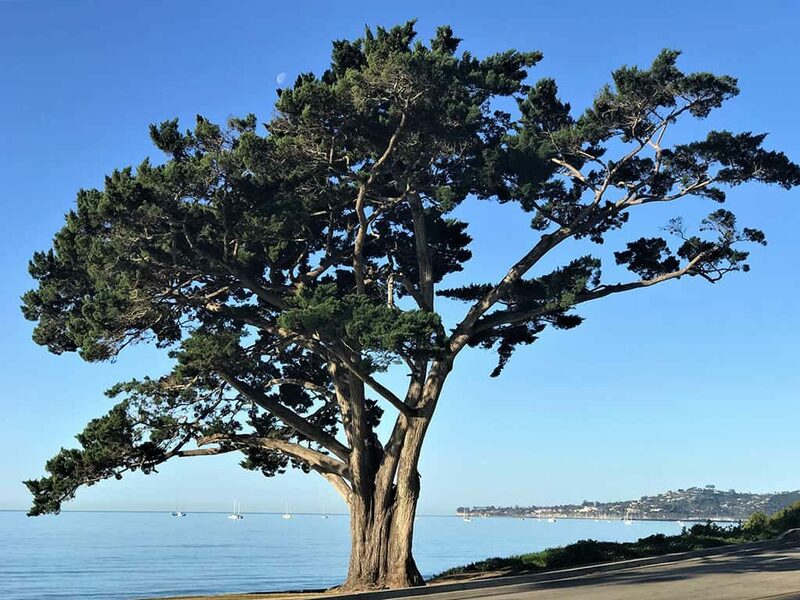 We are excited to share this monthly series to help increase awareness and appreciation of Santa Barbara’s many outstanding public trees, and our support for planting thousands of street trees. 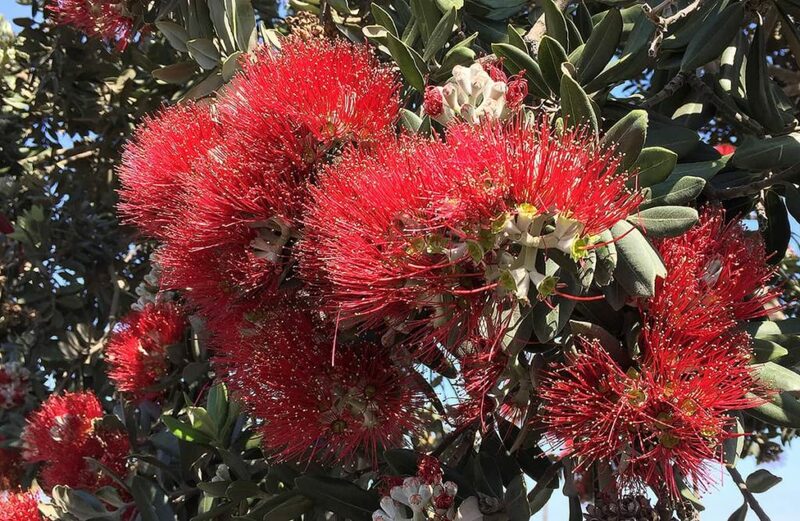 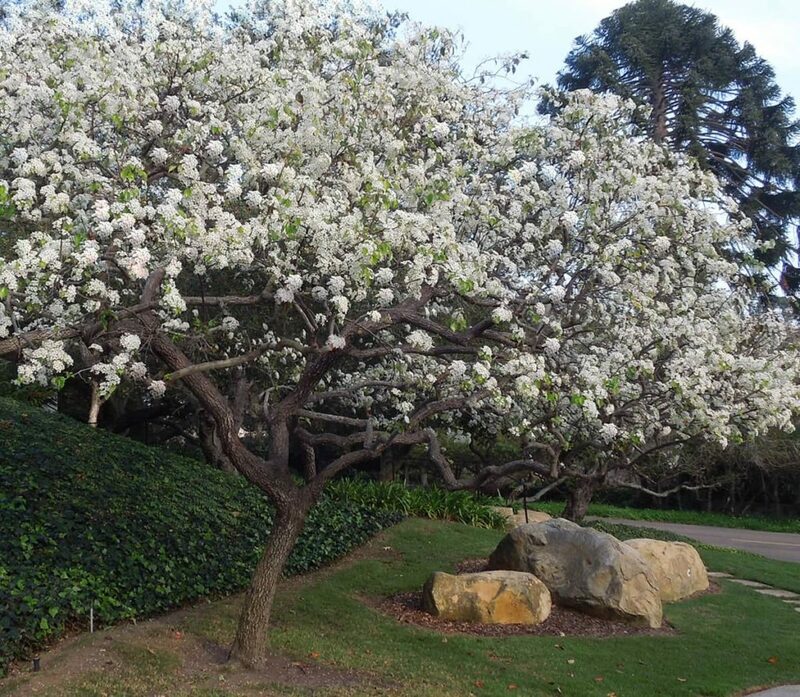 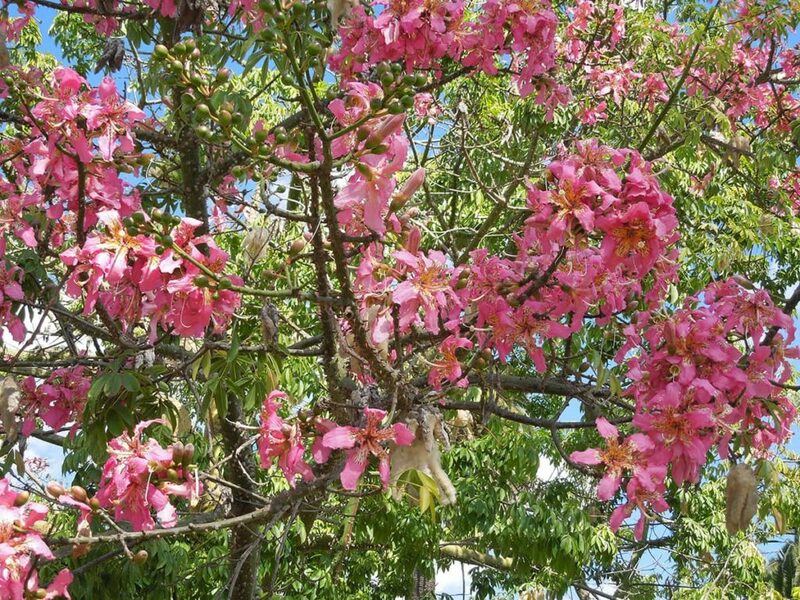 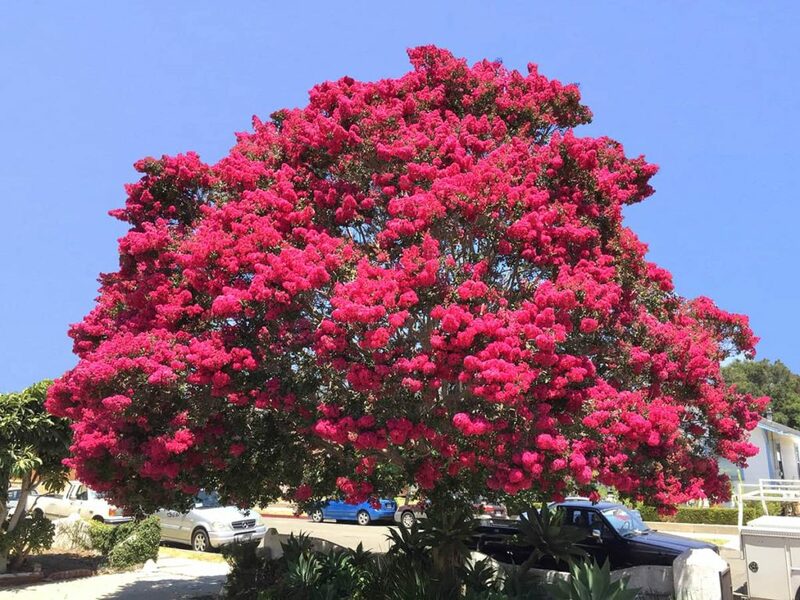 Written by David Gress, Santa Barbara Beautiful Board Member and for City of Sant Barbara Arborist, the Tree of the Month columns have been a regular, popular feature on Santa Barbara news site Edhat. 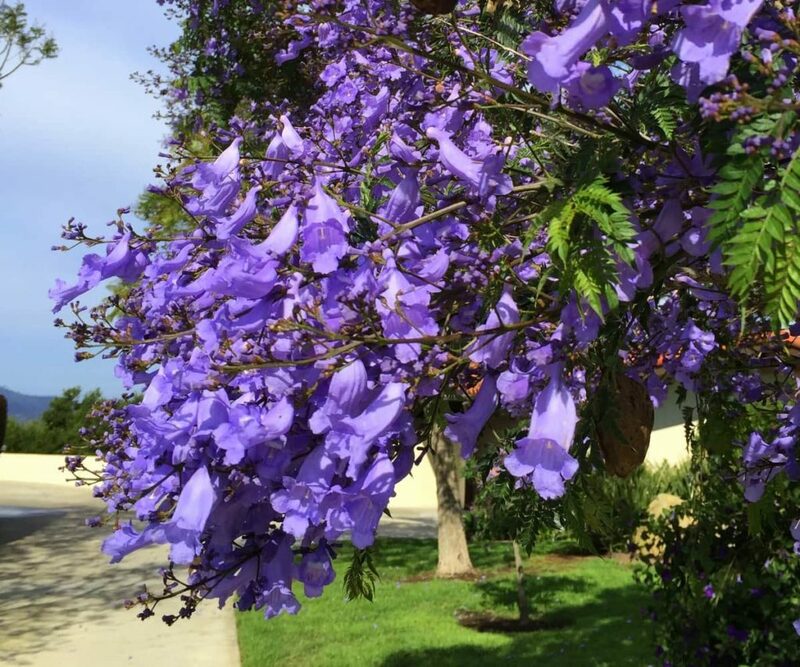 The series has now been included on this site as well, to revisit any day of any month. 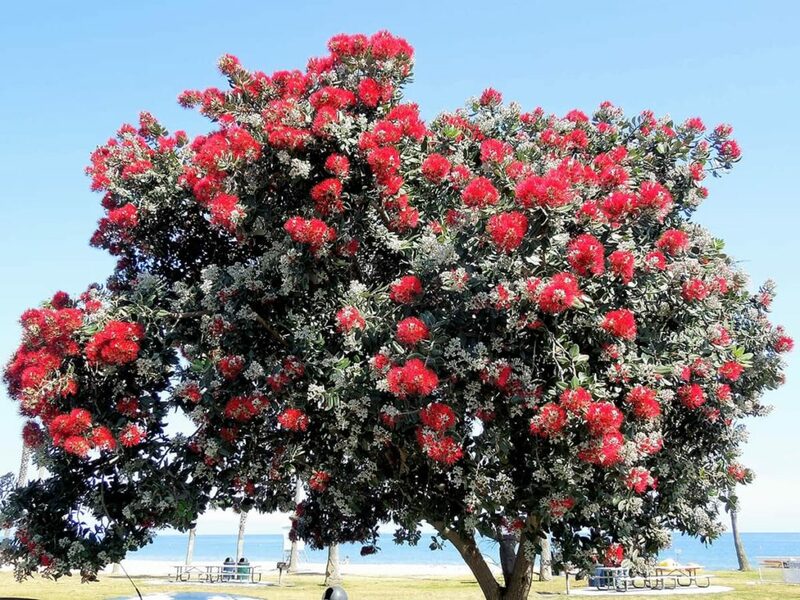 Scroll down to Tree of the Month slideshow. 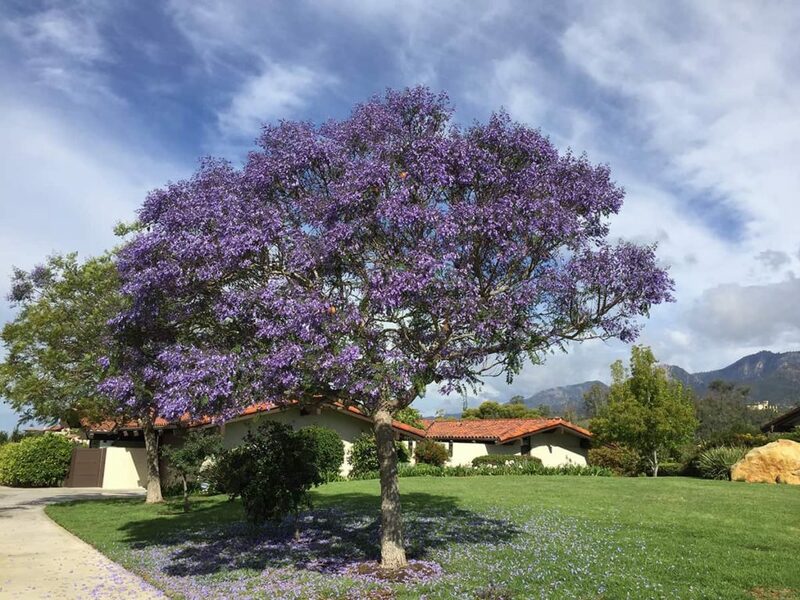 Since 1980, the City of Santa Barbara has earned recognition as a Tree City USA from the National Arbor Day Foundation for 17 consecutive years. 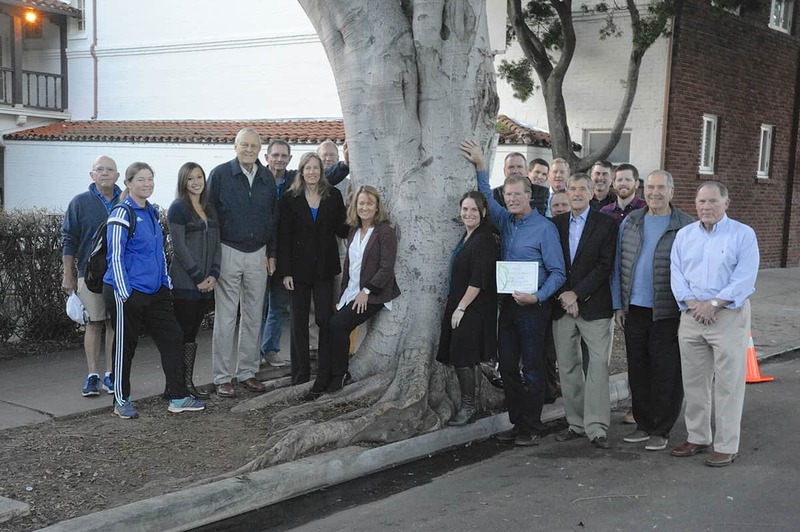 The City of Santa Barbara honors Santa Barbara Beautiful for its urban forest partnership with a yearly Arbor Day Proclamation at City Hall.